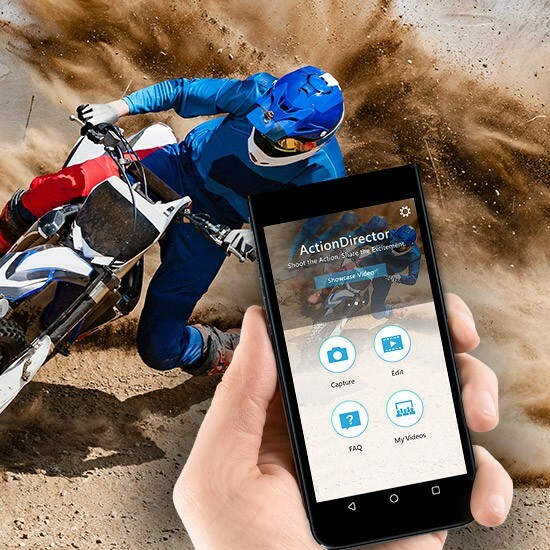 Shoot the Action. 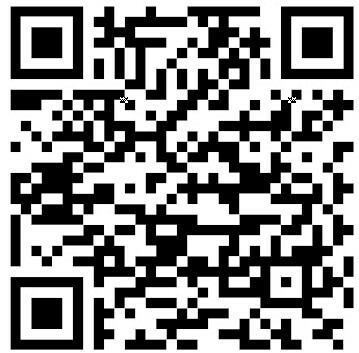 Share the Excitement. 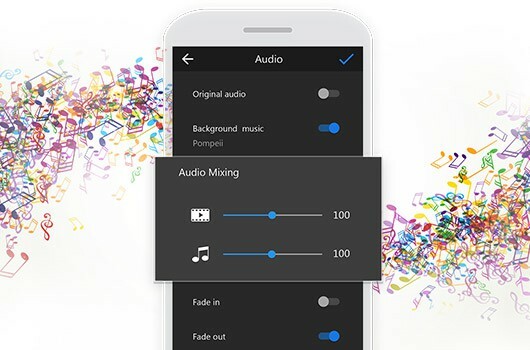 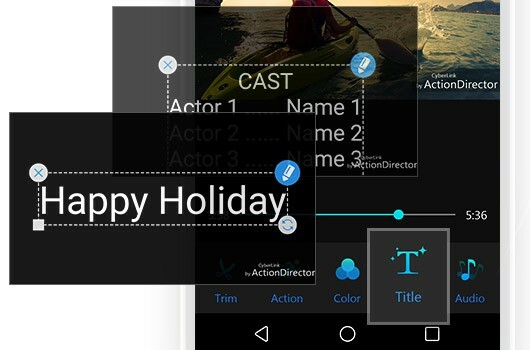 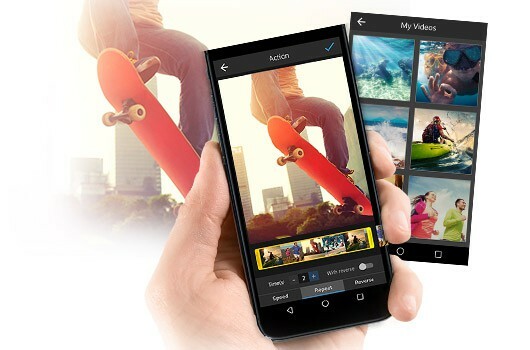 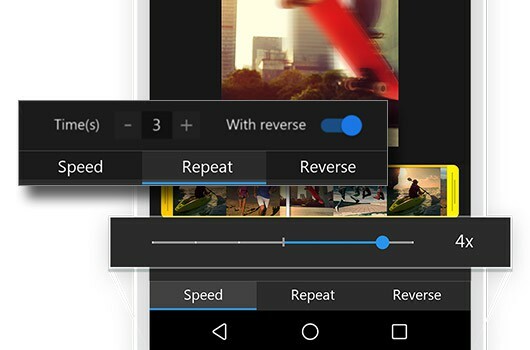 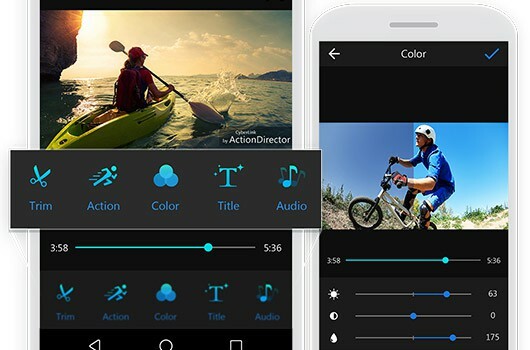 ActionDirector is a mobile app that brings fast, streamlined video editing to mobile devices. 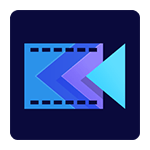 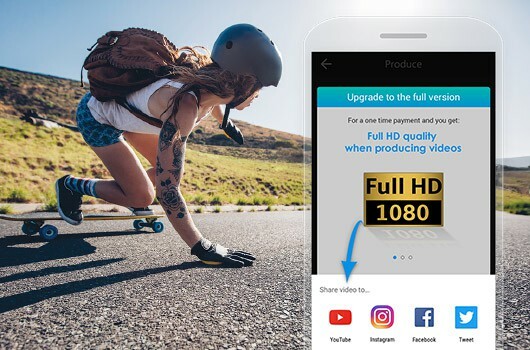 Designed to allow action video to be quickly captured, edited and produced, ActionDirector goes beyond basic video editing by allowing users to effortlessly add complex action effects to their clips in no time.